Spanish non-governmental organizations (NGOs) have called on the country’s political parties to include commitments to social justice in their party manifestos in the run-up to general elections on 28th April and combined regional, municipal and European parliamentary elections in late May. Cáritas Española , the Spanish affiliate of the Catholic church’s charity and humanitarian relief agency Cáritas Inernational, has issued an eight-point proposal entitled Para una sociedad más justa (“For a more just society”), calling on Spain’s political parties to commit to prioritizing measures that protect “the dignity of each person and their inherent rights”, promote “fraternity and the common good” and that serve to build a “humane, just and democratic society” in Spain. The coalition of NGOs working to eradicate poverty in Spain under the umbrella of the European Anti-Poverty Network coalition (EAPN-ES) has called on the parties to agree to pass measures that would constitute a national “Pact Against Poverty and Inequality” in the next congressional session. 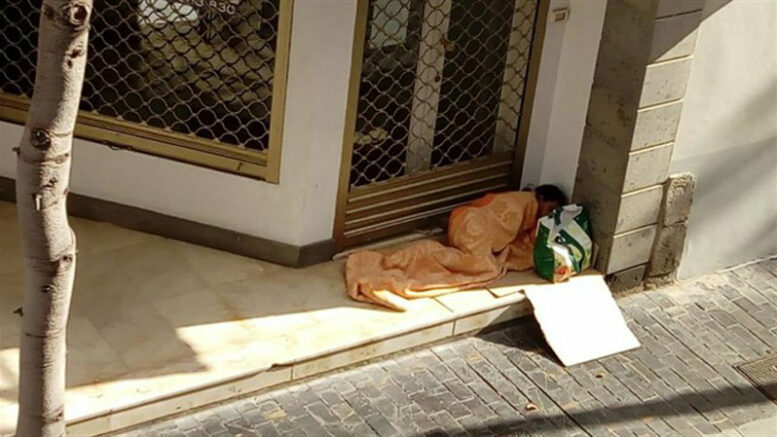 EAPN-ES says that Spain’s Congress needs to focus on establishing a minimum nationwide income as part of a safety net to help individuals and families at risk of falling into poverty and the accompanying exclusion from public services such as adequate housing, energy poverty, healthcare and education. Earlier this month, Oxfam Intermón called for the political parties to commit to making solidarity and the rights of women and children a greater part of Spain’s foreign policy by focusing on increasing the amount budgeted annually for Spain’s official overseas development assistance programs from the current 0.2 percent to 0.5 percent of the country’s Gross Domestic Profit (GDP). The Spanish affiliate of the UK-based international development agency Oxfam said that Spain had cut its humanitarian aid funds up to 80 percent over the past decade and called for political parties to support an increase in overseas aid to 150 million euros by the end of 2020. On Friday, the government of President Pedro Sánchez announced approval during the weekly Council of Ministers meeting of an 85-point National Strategy for the Prevention and Fight against Poverty and Social Exclusion, designed to combat inequality, poverty and accompanying social exclusion in Spain. Among the points contained in the plan are establishment of a system to provide a basic income to all households, subsidies of education costs for up to three years for children of families at risk of poverty and establishment of a solidarity fund for household energy costs for families unable to pay their monthly utility bills.